I will be the first to claim it, I am a cheese addict, any way you slice it. Practically raised on brie and a classic baguette, the world of cultured milk is second nature to me. However, I also reside in the county of L.A. where health consciousness is never far from our minds—and I like any other oat-milk-drinking inhabitant of the city, strive for the best when it comes to what I eat. At first, vegan cheese received a pretty bad rep for its rubbery textures, and inability to melt with grace — but it seems those days are far behind us. With the progression of the vegan industry, we now have entire aisles stocked with cashew cheese, tofu-based products, and coconut milk alternatives so no one feels left out of the pizza party. 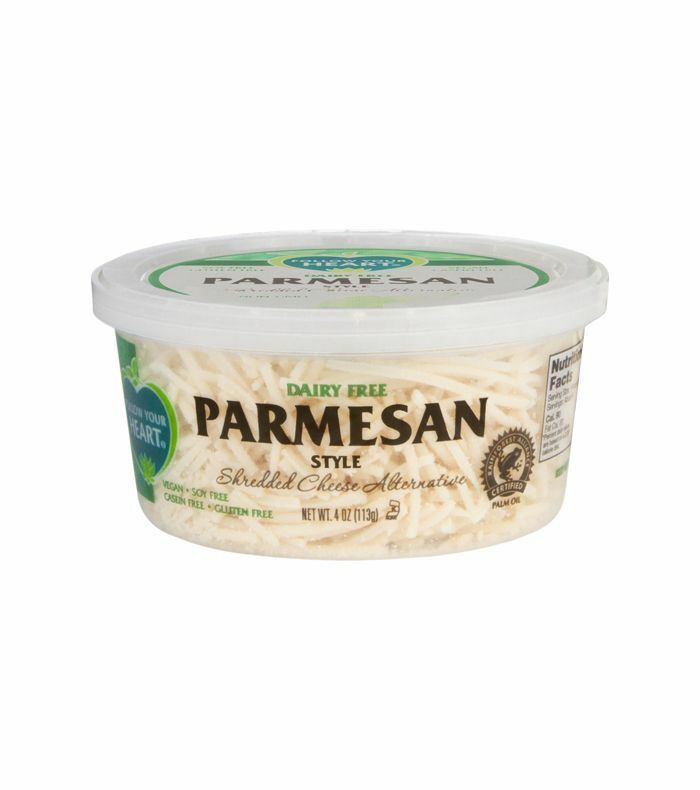 So I put my figurative detective cap on and did some digging to find 12 of the best vegan cheese brands that could fool an Italian. What I came up with was an abundant list from spreadable to soft cheeses and even toppings. 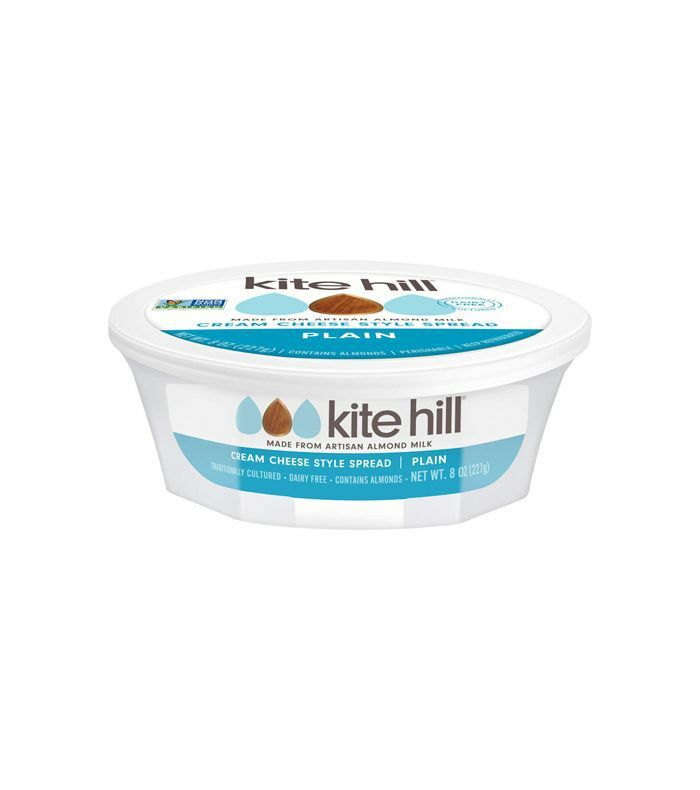 Infamous for their vegan cheese, Kite Hill created a cream cheese style spread that you will not soon forget—but you may mistake it for the real thing. Made with plant-based ingredients it has that velvety smooth texture you can’t wait to get on a Mary’s cracker. You never have to skip lemon ricotta pancakes at brunch again with Tofutti’s Better Than Ricotta. 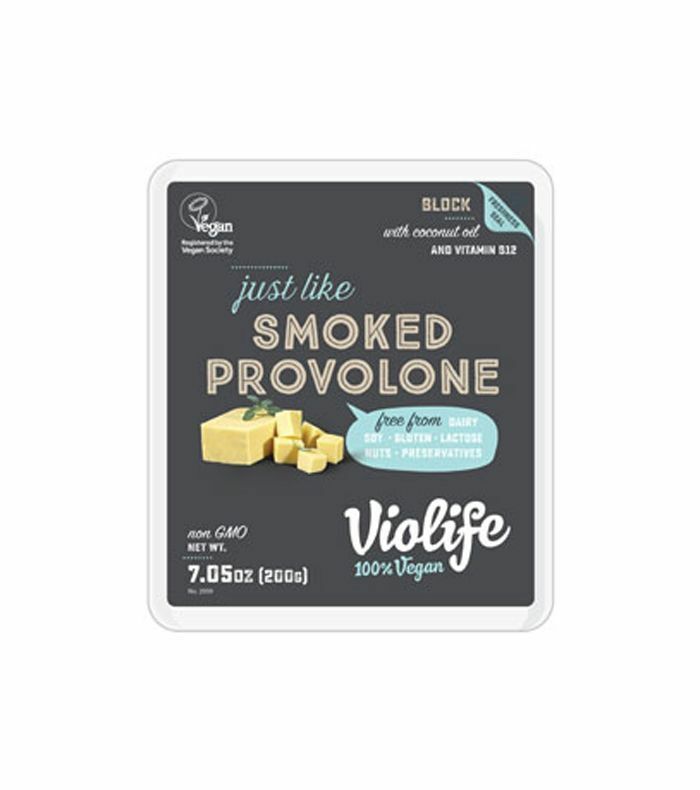 Holding the title of first ever Ricotta alternative, this dairy free, vegan cheese is the perfect sweet treat to cook into your savory dishes. 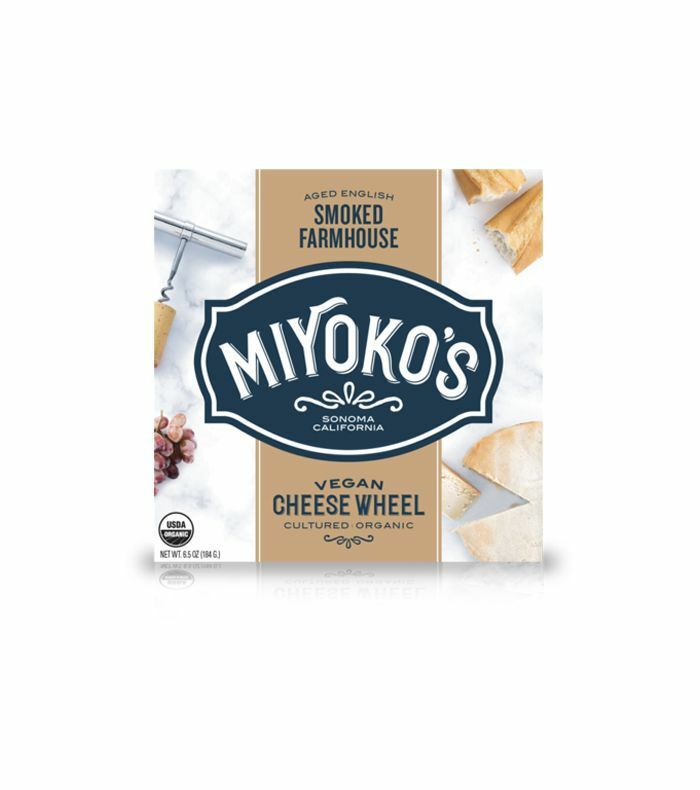 When it comes to vegan cheese, Miyoko’s wrote the book, literally, they have a book. 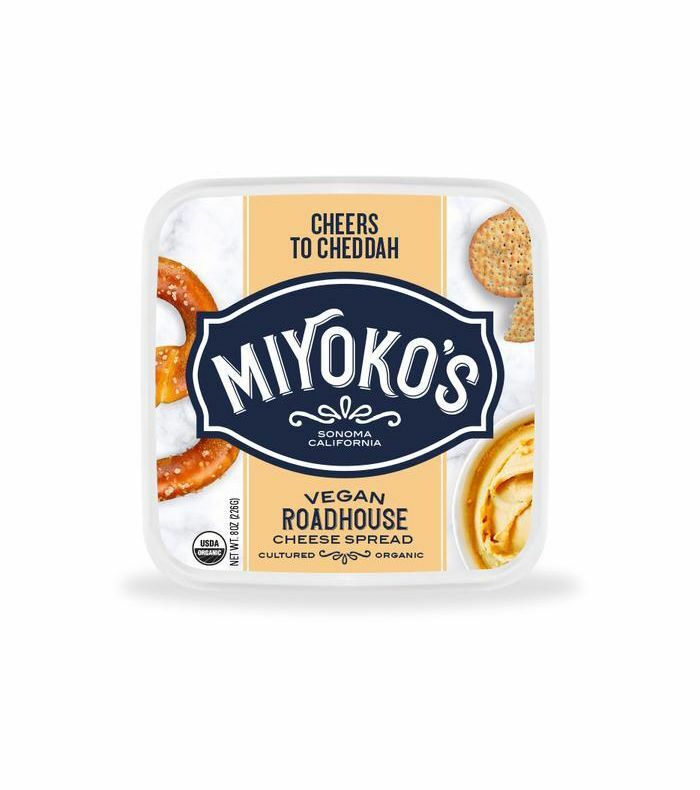 Known for products that are “radically real,” yet “made without cows”—melted or in its soft spread form, this faux fromage takes the gold among vegans. The Vegan Roadhouse comes in a variety of delicious flavors but Cheers to Cheddah seems to be a favorite. This buttery, savory spread is akin to the dairy-free version of the Boursin—addictive, and pairs well with just about anything. 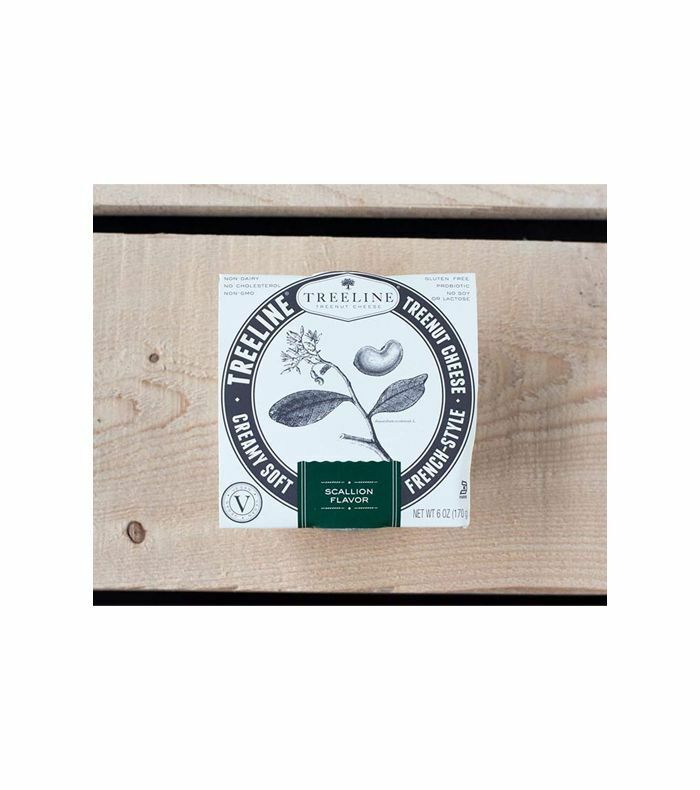 Made with organic cashews its texture is synonymous to cheese. 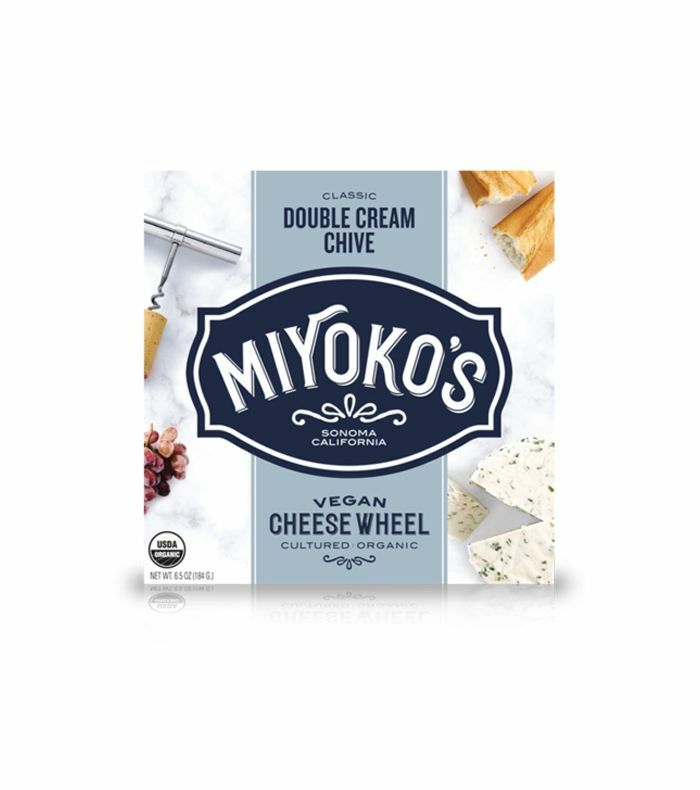 Miyokos suggests using it to whip up some delicious vegan artichoke dip. This French-Style Nut Cheese will transport you to the valleys of the Alps in just a few bites. With flavors such as Scallion, Herb-Garlic, and Green Peppercorn, you have the makings of a pretty stellar cheese plate right there! 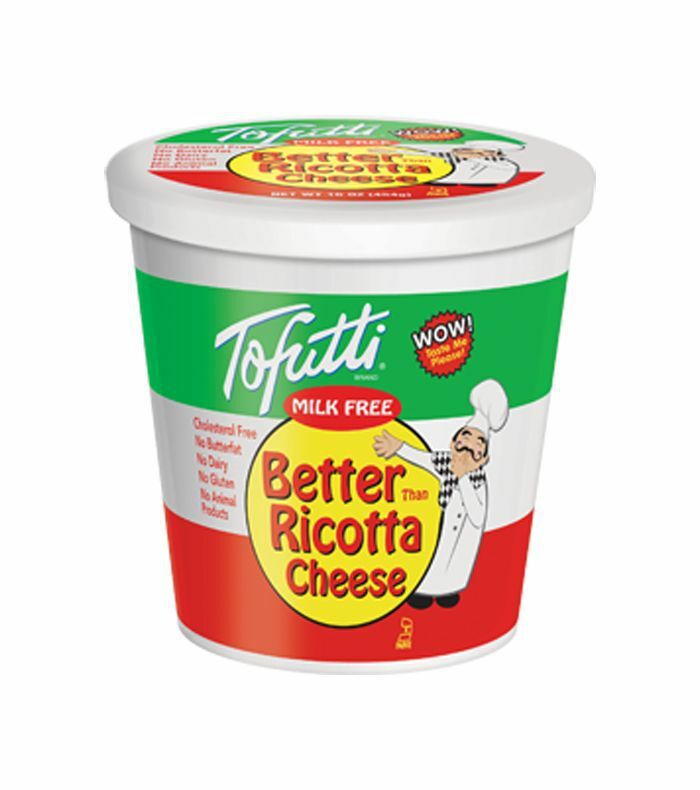 This soy-free, vegan delight is masterfully similar to provolone. Perfect for sandwiches, it’s a true classic. Grab your baguette, this semi-hard smoked option will be a quick regular in your fridge. Melt it down into a sauce, or just enjoy on its own—it has the flavor to stand alone. 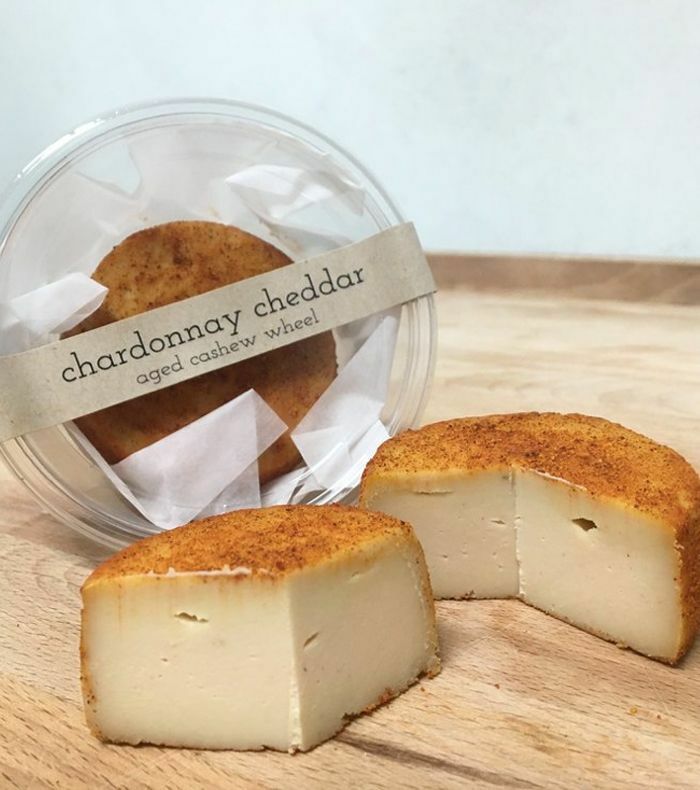 Known for their plant-based cheese and yogurts, Blöde Kuh makes a mean aged cashew wheel. Pick from flavors like chardonnay cheddar, porcini truffle, and smoky kale Sriracha. You’re in for a treat. 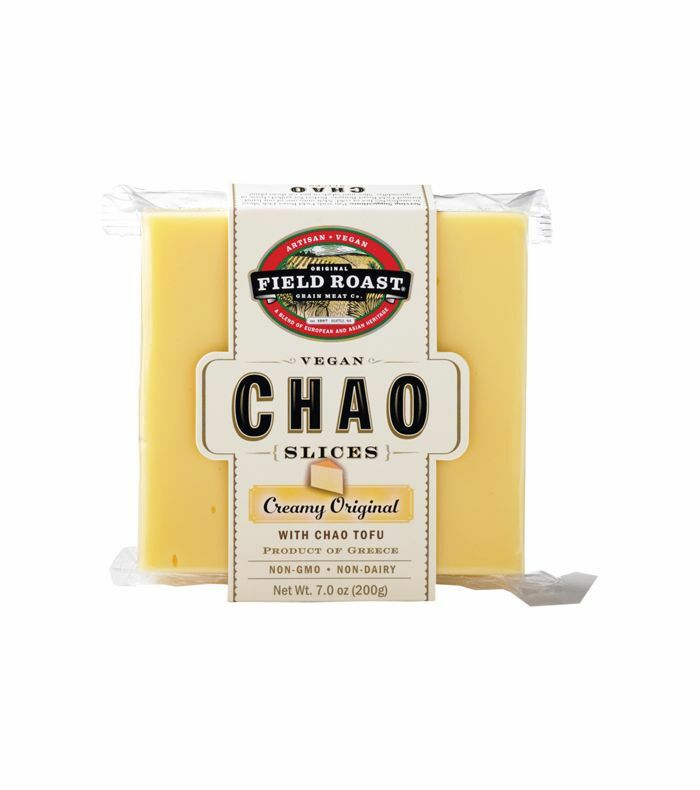 Chao creamy slices are the versatile option that’s perfect for feeding your family. Coconut-based and seasoned with fermented tofu it holds the structure of a cheddar—slices and melts with ease. 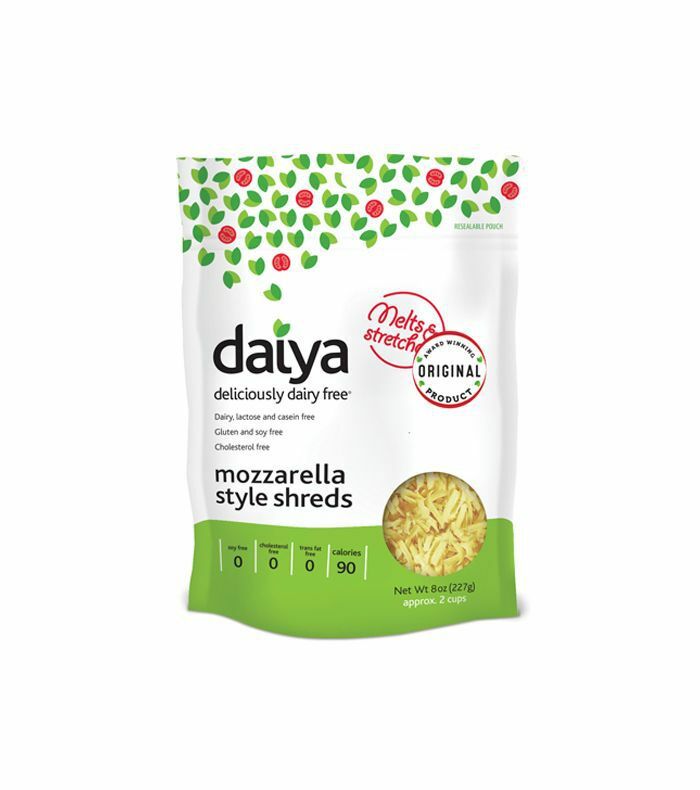 Daiya claims this mozzarella style shred will “ooze, bubble, and stretch” when put to heat, and we claim it makes a pretty tasty quesadilla. You never have to settle for a “cheese-less” pizza again. 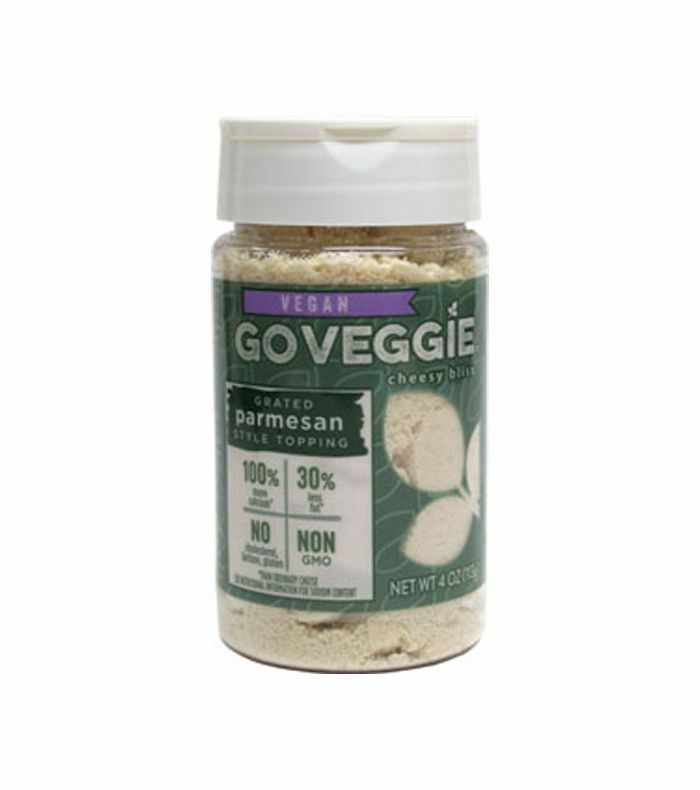 Go Veggie’s Parmesan topping is the perfect match for deep bowls of pasta, baked dips and really anything you can dream up that begs for a little parm. sprinkling. According to the masses, this parm melts better than any other vegan choice and tastes just like the real deal—don’t believe us, you’ll have to try it yourself. Follow Your Heart suggests you sprinkle this shredded option on some roasted veggies to truly taste the greatness.